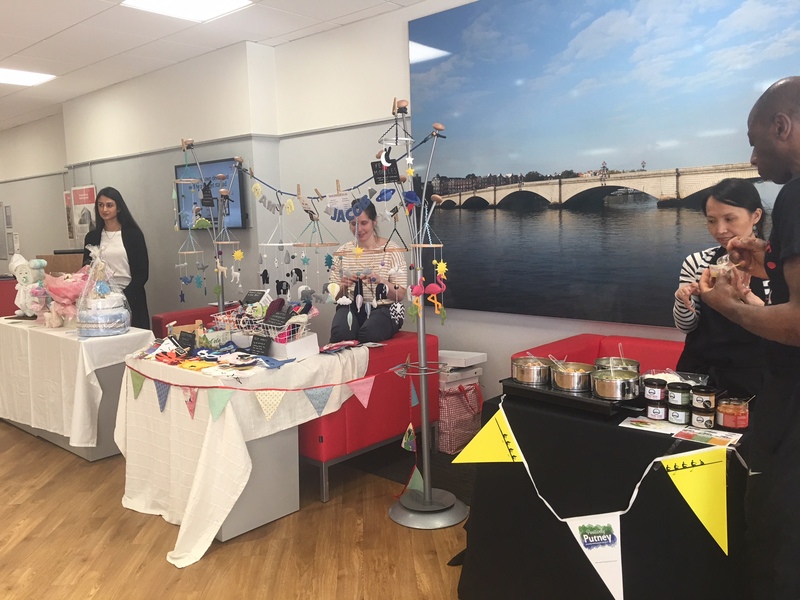 Santander opened up their Market Place in their Putney branch on Wednesday this week supporting the Embrace Network! 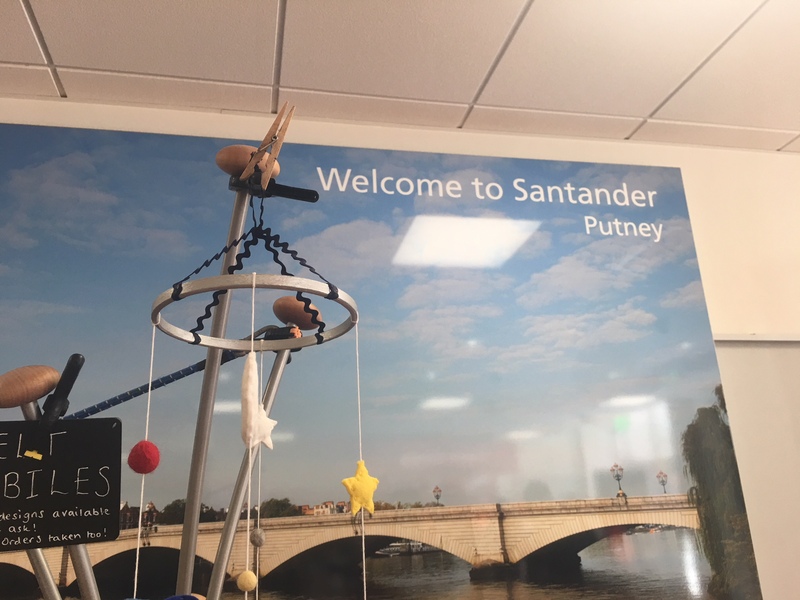 It was great to see Santander collaborating with small local businesses from the area, offering an array of different products and services throughout the day to visitors and residents of Putney. 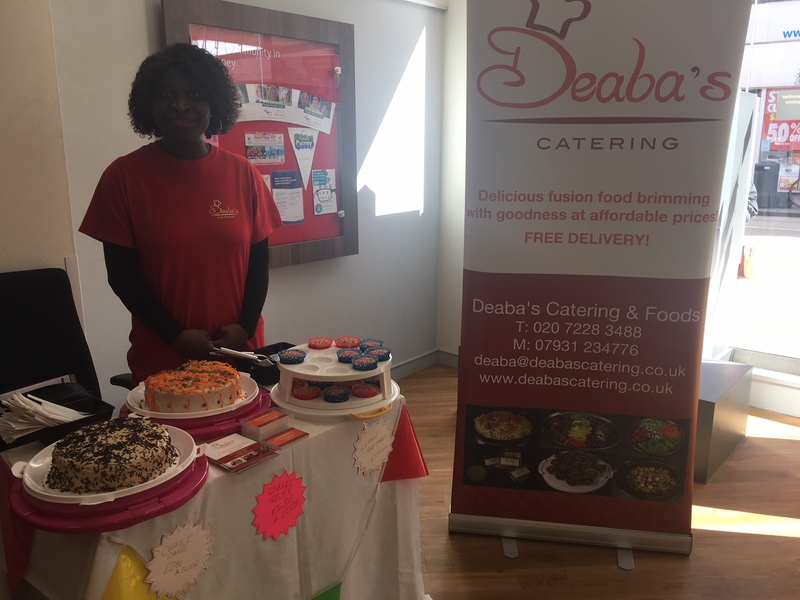 This network was led by a group of inspirational women with businesses from cultural and diverse backgrounds and was a clear demonstration of Santander’s determination and commitment to keep progressing by bringing people together. 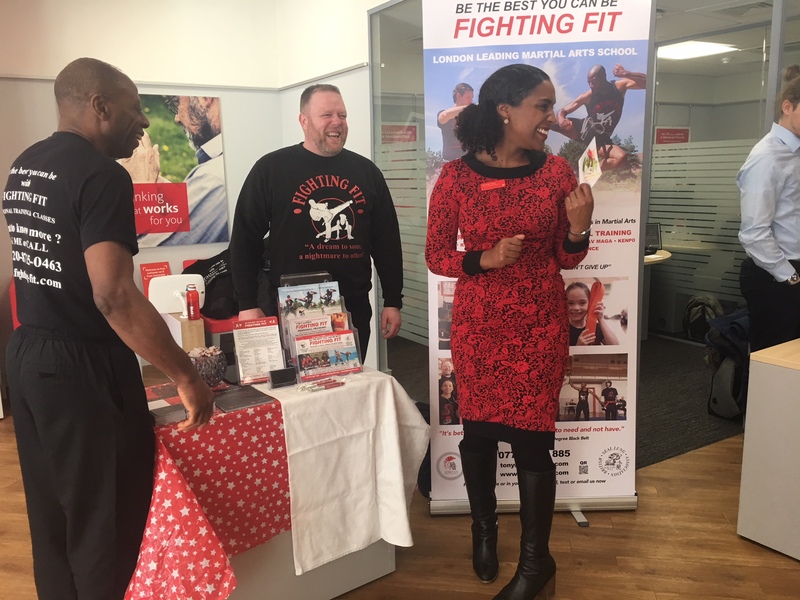 Customers and by-passers enjoyed the engagement from local businesses and thrilled that Santander brought in an event which was different to brighten up the day. 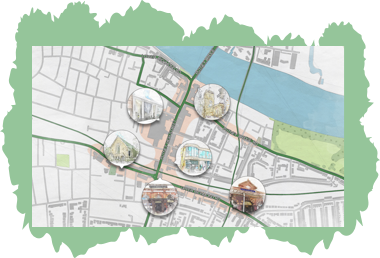 What events would you like to see happening in Putney? 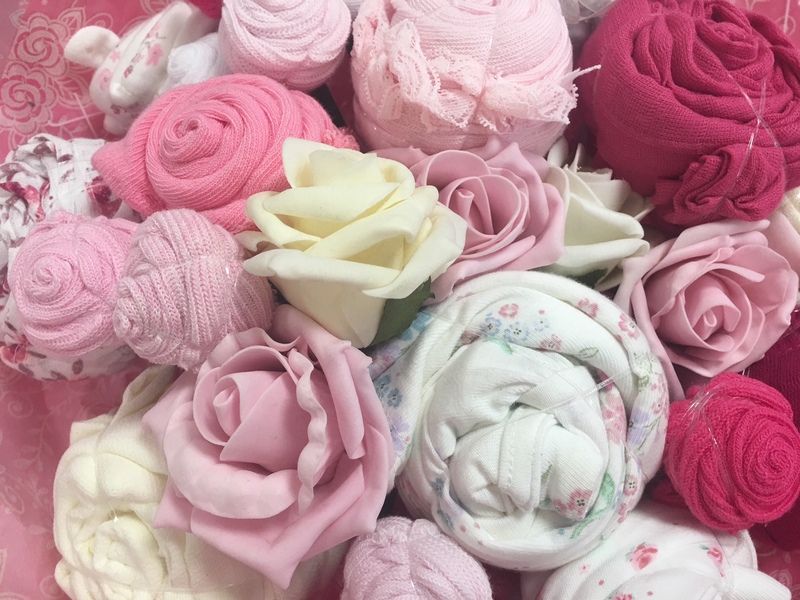 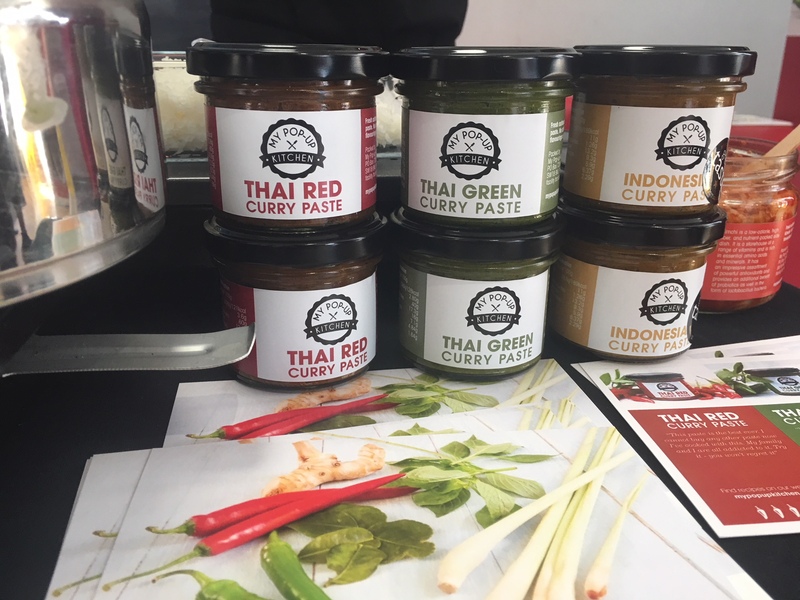 Would you like to see more local businesses trading at pop-up events like this? 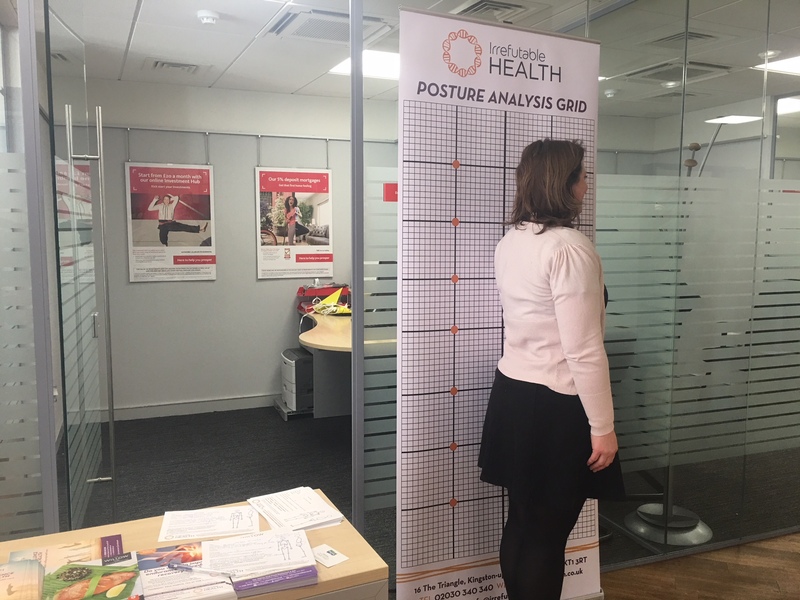 Let us know your thoughts, we would like to hear from you!